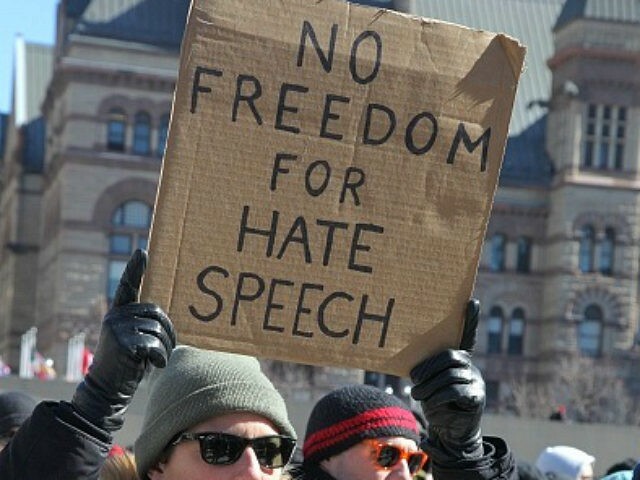 Governments around the world “have a legal obligation to stop hate speech and hate crimes,” UN High Commissioner for Human Rights Zeid Ra’ad Al Hussein reportedly said Tuesday, adding a call “on people everywhere to ‘stand up for someone’s rights,’” the press release about the event said. Irina Bokova, director-general of United Nations Educational, Scientific and Cultural Organization (UNESCO), also weighed in on the U.N.’s Facebook page. “Racial discrimination is a poison that diminishes individuals and societies, perpetuates inequality and feeds anger, bitterness and violence,” Bokova said. “The fight against racism and all forms of discrimination is a mainstay of peace and social cohesion, especially in our increasingly diverse societies. “On the occasion of International Day for the Elimination of Racial Discrimination, UNESCO calls on all its Member States and partners to step up their efforts to build a more inclusive, more giving and fairer world,” Bokova said. Bokova cited treatment of refugees in her remarks.